The holiday season is upon us with Thanksgiving quickly approaching. This time of year is all about good times and good food with friends and family. While the abundance of tasty foods can be overwhelming, it is totally possible to enjoy everything, while eating in a nutritious manner. Below I will detail some strategies to help you navigate staying fit through the holidays. No need to wait until New Years to make resolutions, get em' started TODAY! It is possible to thoroughly enjoy everything being served at a holiday gathering without becoming overly stuffed. This is mainly done through portion control. If you want to get a taste of everything, take a small serving of each dish. This allows you to try everything without becoming gluttonous and full. Before loading up your plate, take heed to the next tip. When I say this I don't mean the candied yams, i'm referring to veggies such as carrots, cauliflower and roasted brussel sprouts. 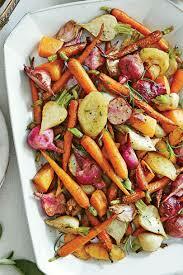 When loading your plate focus on filling at least half of it with non-starchy vegetables. This will ensure you are filling up on the nutritious stuff before you indulge in the higher-calorie, tasty items. Being that most holiday meals are eaten around dinner time, they only comprise one meal for that day. You can offset the caloric intake of a big holiday dinner by eating a smaller, less caloric breakfast and lunch. 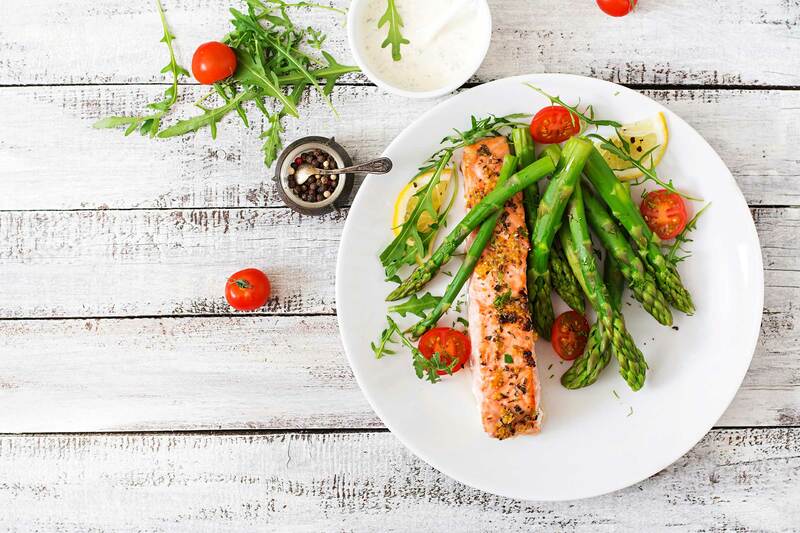 I would recommend focusing on getting a good source of lean protein at breakfast and lunch (eggs, yogurt, tofu, fish, lean meat) paired with a source of complex carbohydrates (whole grain toast, oatmeal, brown rice) and minimal fat. Theoretically, this should allow you to consume more calories later in the day without a major gain in body fat. This doesn't mean that you have to hit the gym for an all out session but being active can provide a calorie burn and offset some of the calories you will consume later in the day. This could be something like a 30-minute walk or raking some leaves. 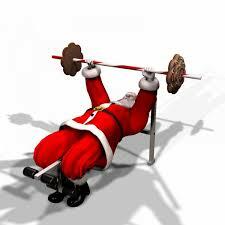 Or for the more advanced athletes, getting in a gym session the day of a big holiday meal can also provide a great calorie offset. If your goal is gaining muscle, the big holiday meal could actually contribute to those muscle gains. Staying active around the holidays is especially important due to all the eating and drinking we tend to do at this time of year. These are just a few of the tactics I implement with myself and my clients around the holiday season. You do not have to accept that you will gain weight over the holidays! Use these strategies to enjoy during the festivities and hold yourself accountable to your goals! What strategies do you use to stay on track through the holiday season? Let me know in the comments below! Happy Holidays to everyone and until next time, BE ELITE! Great article man. Well said. Holidays don’t have to be a time of tons of weight gain if you plan accordingly and enjoy yourself within reason! Just because the food is there doesn’t mean you have to stuff your face to the gills, take enough to enjoy such food and watch for signs of fullness and definitely like to chug water while I eat! Helps to keep me fuller. I like to use the portion control method, trying just a little ofall the things I like, and usually lots of the turkey! The plain vegetable sides are my favorite. I try to avoid eating too much because then my body feels bad and if I have to lay down I can’t enjoy the gathering. I like to save room for some wine too. The desserts are always tempting, but I will often wrap up a plate to go so I can actually enjoy them later or the next day when I’m not so full. Thanks and enjoy the holidays! Great portion control methods! Thanks for the input!